Known in China as Spring Festival (Chun jie), the holiday is recognized around the world as Chinese New Year. According to the Chinese lunar calendar, each lunar year begins sometime from late-January to late-February of the solar year. 2019 is the Year of the Boar (Zhu nian) or the jihai year. This exhibition will begin on the first day of the last lunar month and end on Double Third Festival (Shangsi jie). 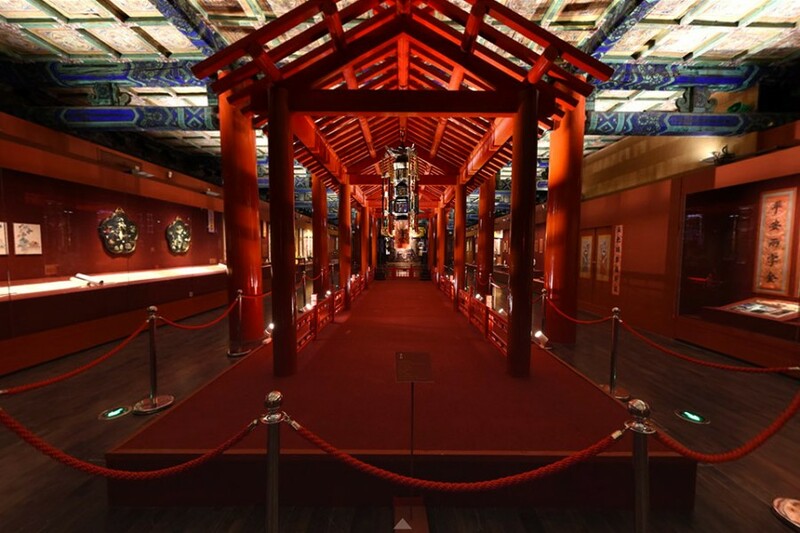 This exhibition presents the holiday theme with a showcase of historical art in the Meridian Gate’s central and wing galleries and with festive décor throughout the Forbidden City. - The exhibition is presented in six sections introducing the historical celebrations: I. Auspicious Invocation. II. Filial Sacrifice. III. Imperial Kinship. IV. Diligent Governance. V. Winter Recreation. VI. Universal Delights. 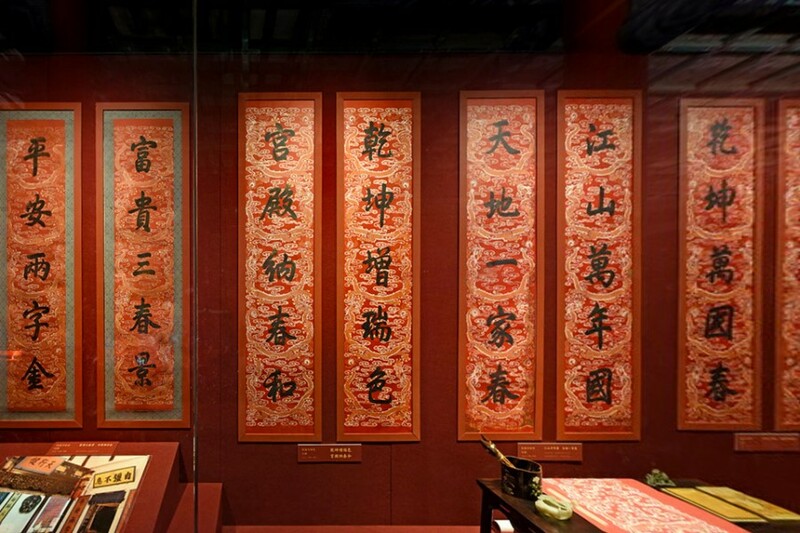 - “Celebrating the Spring Festival in the Forbidden City” is an historic exhibition for two main reasons. With well over 700 works, the galleries hold the largest quantity of art in the largest exhibition area for a single exhibition in the Museum’s history. 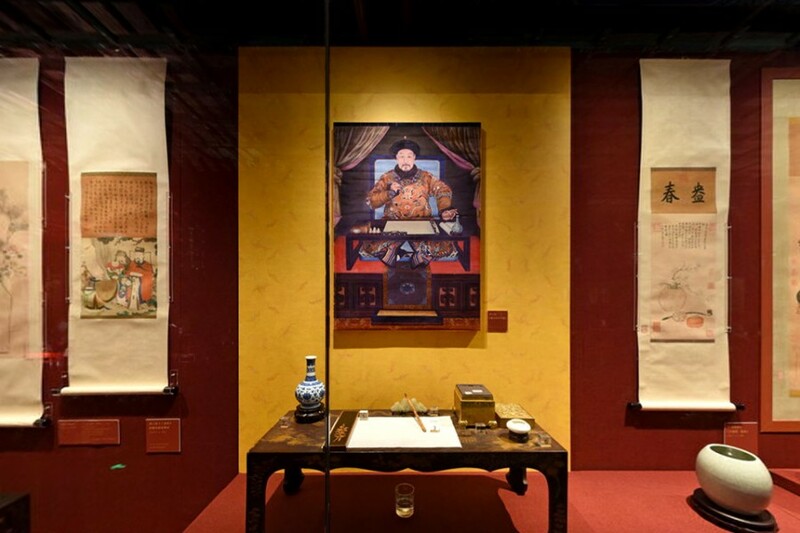 The expansive galleries and thematic décor throughout the visiting areas of the imperial palace involve an unprecedented use of space and artwork. 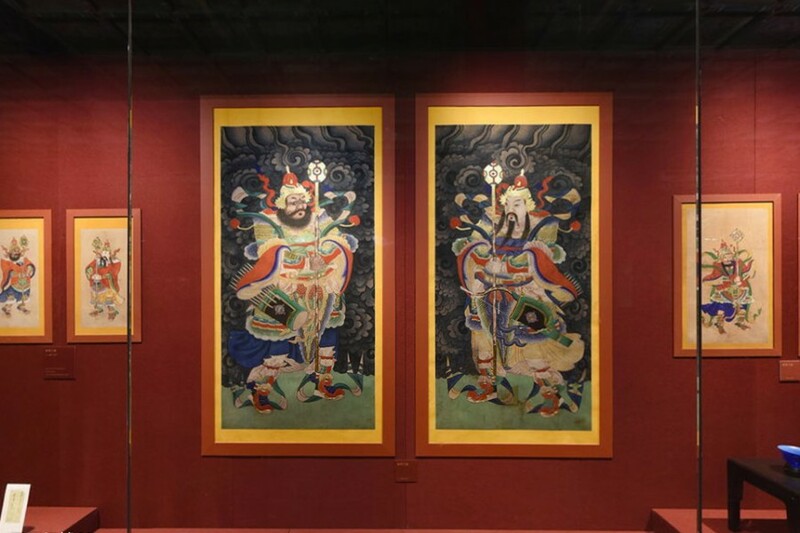 In addition to these two milestones, the east side-gallery of the Palace of Heavenly Purity (Qianqing gong) features an immersive digital experience with virtual reality, motion capture, and other interactive technologies.